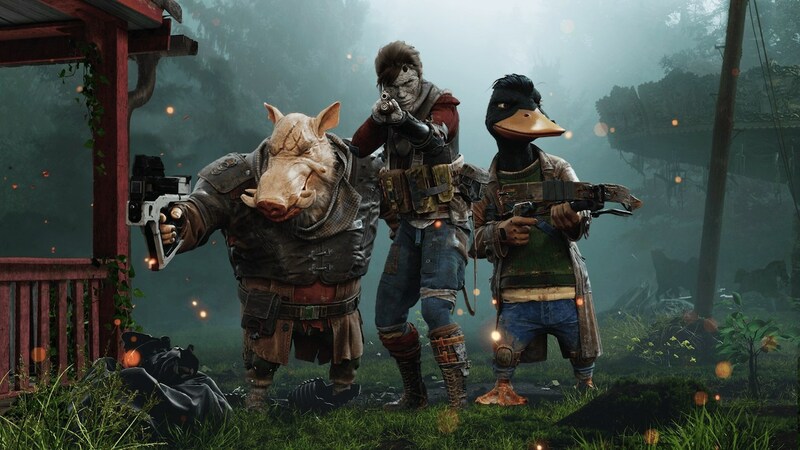 Funcom and The Bearded Ladies have announced that Mutant Year Zero: Road to Eden will release on Nintendo Switch, news that was shared in the Epic Games “State of Unreal” session at GDC 2019. The game combines XCOM-like tactical, turn-based combat with real-time stealth and exploration of a post-human Earth. It will also receive a retail release, which will be the Deluxe Edition ($39.99) that comes come with the upcoming expansion downloadable content. “Ever since we started working on this game, we have always felt it would be a perfect fit for the Nintendo Switch,” explains The Bearded Ladies CEO Haraldur Thormundsson. Mutant Year Zero: Road To Eden will release at retail and on the Nintendo eShop for Nintendo Switch worldwide on June 25th.